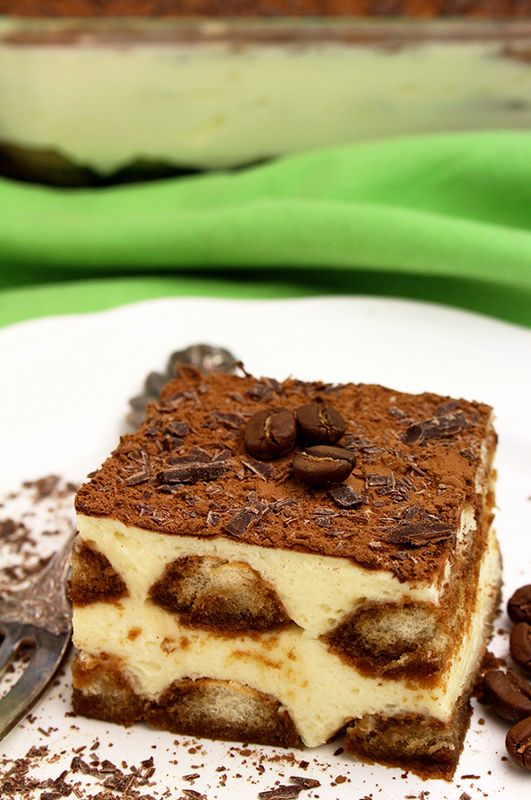 Tiramisu is one of the most popular desserts. This traditional Italian dessert is well known all over the world. 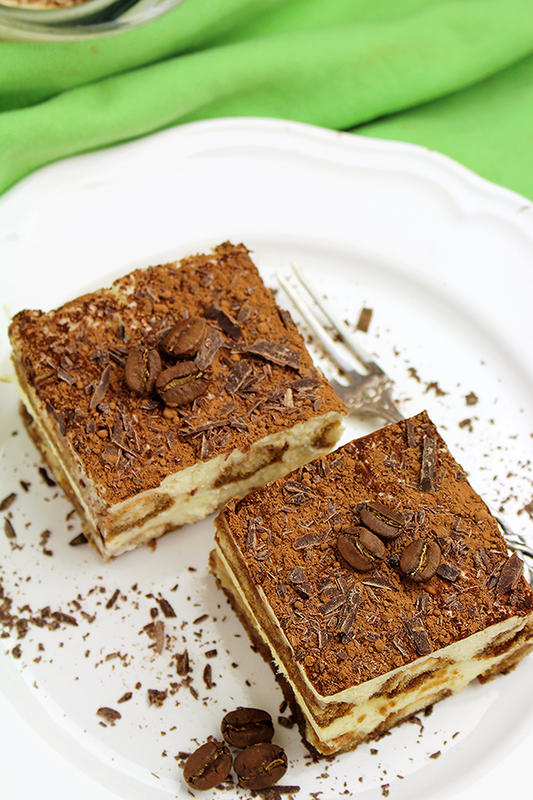 If you like simple, light dessert, which are also no bake and easy to make, you will love Easy Tiramisu Dessert Recipe. I can remember the first time I tried it and it was love at first bite. I loved the combination of tastes in it. 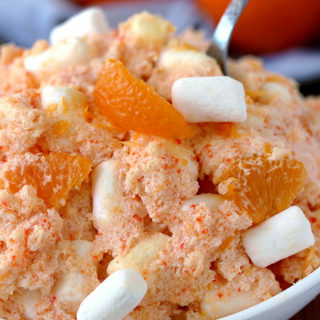 This dessert is very light, but you can add some more sugar if you like sweeter desserts. You simply can‘t resist the combination of lady fingers with coffee and rum aroma, mascarpone cheese with sugar, vanilla and heavy cream, all covered with cocoa and chopped chocolate. Yum, just the way I like it. 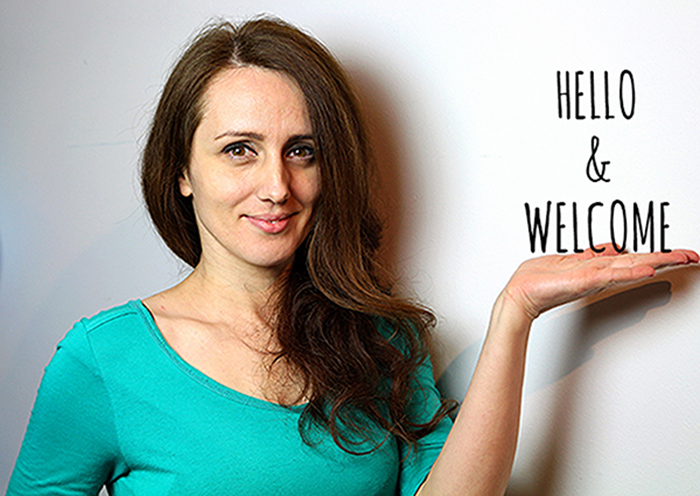 You can find so many different, yet similar recipes. This one is without eggs, which makes it even lighter. You can take a look most popular recipes on our blog No Bake Chocolate Peanut Butter Mini Cheesecake and Easy No Bake Oreo Mint Cheesecake. I prepared my first Tiramisu eight years ago. It was quick to make and quicker to eat. It turned out great, because it is so easy to make. Last time I was about to make Tiramisu, I couldn’t find a box of lady fingers I put aside. Then, I realized that my little son had eaten them. He loves this biscuit, and my husband and I love this amazing dessert. 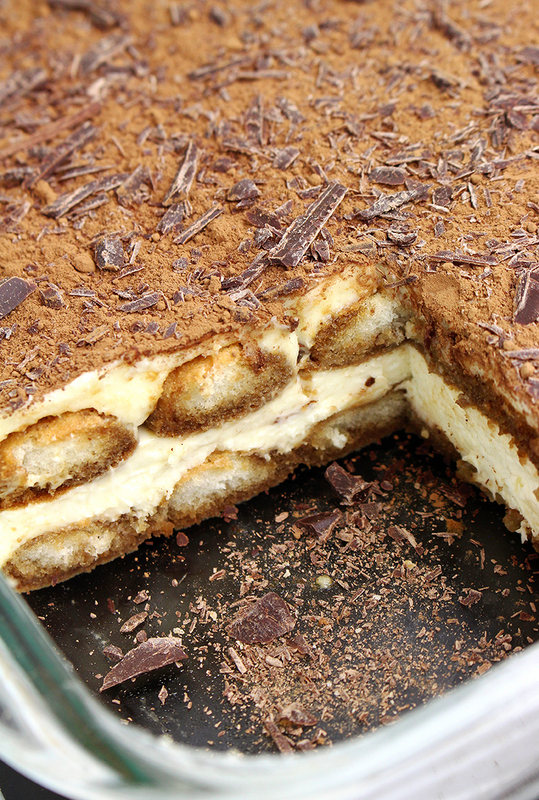 Tiramisu is one of the most popular desserts. This traditional Italian dessert is well known all over the world. 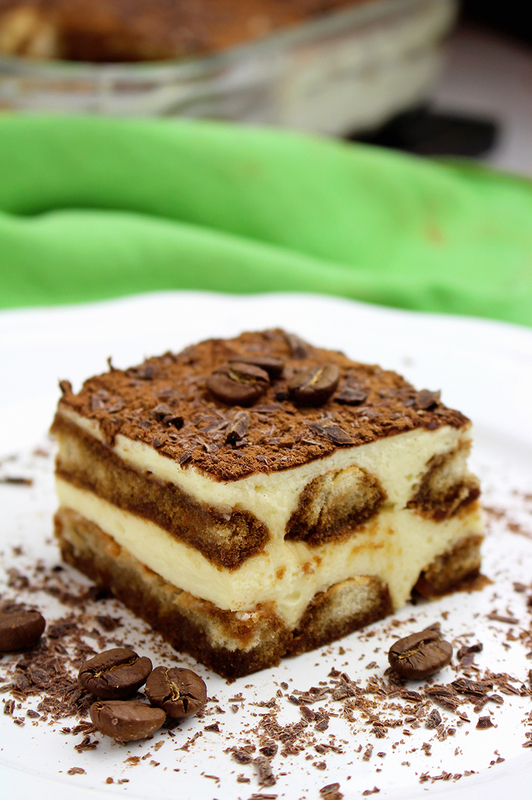 If you like simple, light dessert, which are also no bake and easy to make, you will love Tiramisu. Prepare an 8X8 inch dish. COFFEE - Put espresso powder in a boiling water and stir well. Leave aside to cool. Add rum and stir. MASCARPONE FILLING – Mix mascarpone cheese and powdered sugar in a large bowl, using electric mixer on medium speed. Add vanilla extract and heavy cream and mix until smooth. Soak lady fingers into coffee and place in the dish to cover the bottom of it. Spread a ½ of mascarpone cheese evenly over the bottom layer. 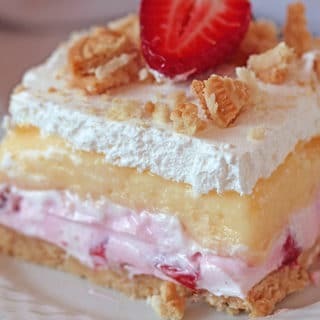 Repeat the same with another layer of lady fingers and mascarpone filling. 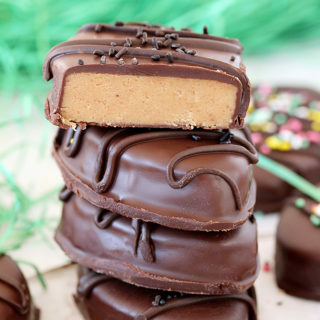 Sprinkle with cocoa and chopped chocolate. Leave it in fridge for at least 4 hour.